Instant Download E-voucher or 1st class post. Can be used at segwaybristol.co.uk and segwaybath.co.uk. 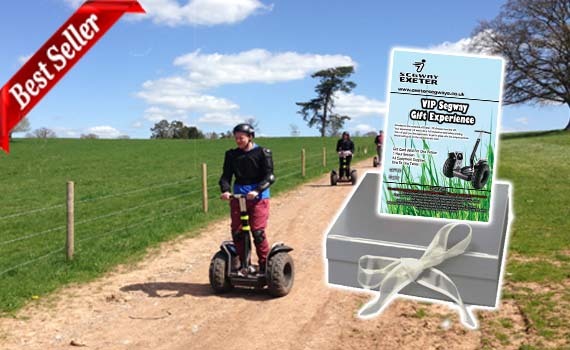 We will demo the Segway to you, full instruction on how to use, a quick practice and getting to grips with the controls on our test area and then we are off on your safari! As well as the normal safari on and off road, you will also try hill climbs & hill decent!